The Best of the Clean Cities Tools and Resources – Webinar tomorrow! 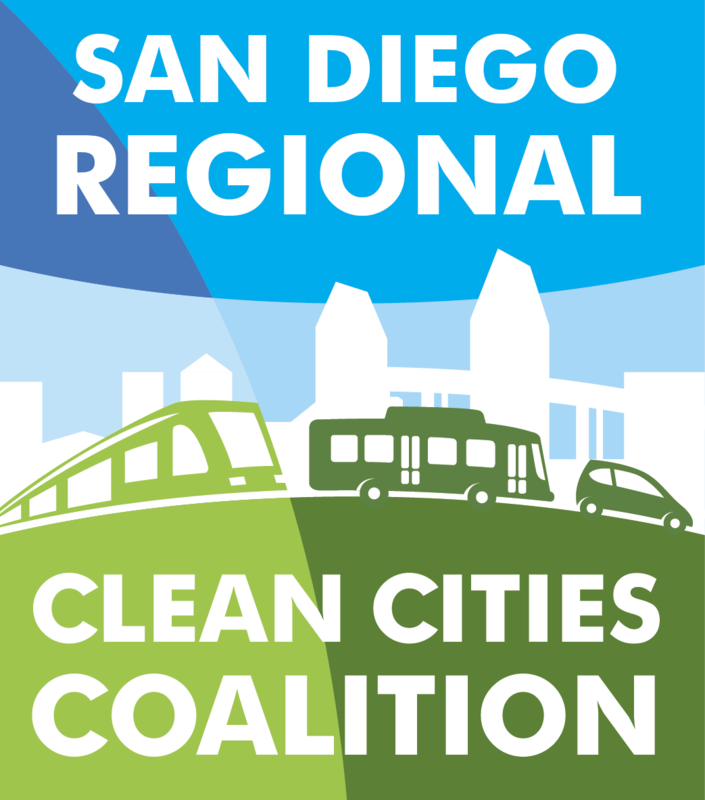 Don’t miss our April event: Steering San Diego Forward with Clean Mobility! 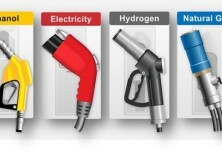 Clean Transportation: What is peak car?